What causes a voltage drop inside your RV? No-Shock-Zone, Mike Sokol, helps make sense of the problem. Now that there is summer heat added into the equation, be alert for any drop in voltage before you turn on the microwave. 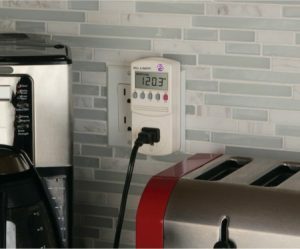 Plug in a voltage meter near the microwave and check it before you hit the Start button. “Voltage drops may happen rarely in your home because the electric company works very hard to keep the voltage levels constant no matter how much current you’re drawing. However, this may not be the case when you are using your own extension cord running from a campground pedestal. More information from Mike Sokol (with visual aids) to help you get an overview of your electrical system. Pick from a variety of plug-in styles. 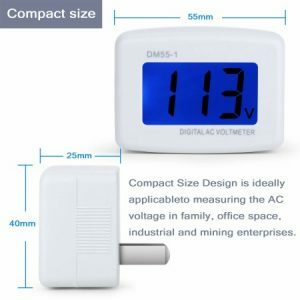 Some offer the ability to test each appliance separately to find the electricity cost, one model includes a small extension cord, others simply show the voltage in big numbers. Update: Apparently the type of meter that displays the information about an appliance, such as Kill-A-Watt, PN2000, and Newfordshop are not to be used continually. 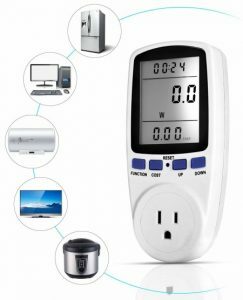 Write down the wattage and usage information for each appliance from the Kill-A-Watt type, then replace it with a simple AC Power Line Monitor like the DM55-1. 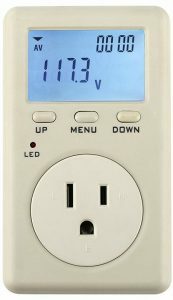 There are other simple AC Power Line Monitors on the market that also contain an alarm if the park power post is wired wrong. Don’t leave home without one this summer. 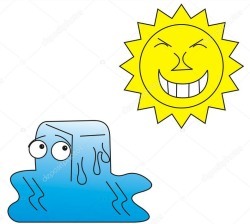 Click for suggestions to help your refrigerator beat the heat! RV parking spots are becoming valuable commodities with most of the state and national parks booked months in advance. How about a little adventure and investigate new areas to park. In a pinch, try WalMart. Escapees RV Club (www.escapees.com) is a membership support group for all RVers. They offer their members full-hookup sites at several parks across the country. Membership $40 yr.
RVandMe.com (rvwithme.com/) offers connections to farms, golf courses, wineries, and boondocking spots. 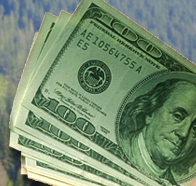 Casinos (casinocamper.com) are easy to find and often have RV spaces with full hookups. They certainly allow boondocking in the parking lot for at least one night. No fee. Private property option. Craigslist often runs this type of ad. Make sure you look up the location on Google Maps first to inspect the neighborhood. Boondocking (BoondockersWelcome.com) Free dry-camp parking at other members’ homes. Membership is $30 per year. Margo’s 3-eBook Collection recently published at Amazon. Everything you need to know before you start the adventure of a lifetime…all in one volume.